The Government announced several temporary measures to be implemented with effect from midnight today (29) to ease the pressure on the Sri Lankan rupee. Accordingly, the issuing of vehicle permits to Members of Parliament will be suspended for a period of one year while the importation of vehicles for Government Ministries, Departments, Statutory Boards, State own Enterprises will be suspended until further notice. The importation of vehicle using the concessionary permits issued to entitled State Sector employees will also be suspended for six months. No Letters of Credits will be permitted to be opened based on these permits during this period, the Ministry of Finance said. Meanwhile the Loan to Value Ratio (LTV) for Hybrid vehicles will be revised from 70:30 to 50:50 basis. 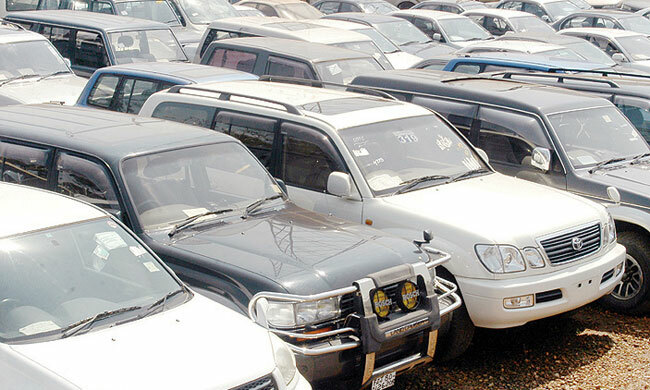 Importers of all vehicles other than buses, lorries and ambulances will have to keep a 200 percent cash margin at the time of opening of the LCs, the statement said. Further, the requirement of 100 percent cash margin has been imposed for the import of Refrigerators, Air Conditioners, Televisions, Perfumes, Telephones including Mobile phones, washing machines, footwear and tyres. However, the ministry noted that though these measures will be effective temporarily from Saturday (29), the government will “continuously monitor the exchange rate fluctuations and will take appropriate action accordingly”.